As someone who loves to travel, I often face a dilemma. I always have problems deciding on the destination. On one hand, I am usually so knackered from my daily routine that I can already picture myself in my mind’s eye: a cocktail in one hand, a romance novel in the other. The light murmur of the warm breeze, the rustling of palm leaves and the soft sound of waves lapping at the shore is the background noise. My skin is sun-kissed, and salty. But then I hear the siren’s call of great cities, of adventures waiting to be had and sights to be seen. So when the time came to plan my Spanish holiday, I was torn between the charming Madrid (my perceptions of Madrid before I went based solely on Pedro Almodóvar’s quirky movies), and Tenerife – the ultimate beach getaway. That is until I realized there was a perfectly easy solution! Why not do both? The first part of my trip, I decided, would be devoted to rest and relaxation. 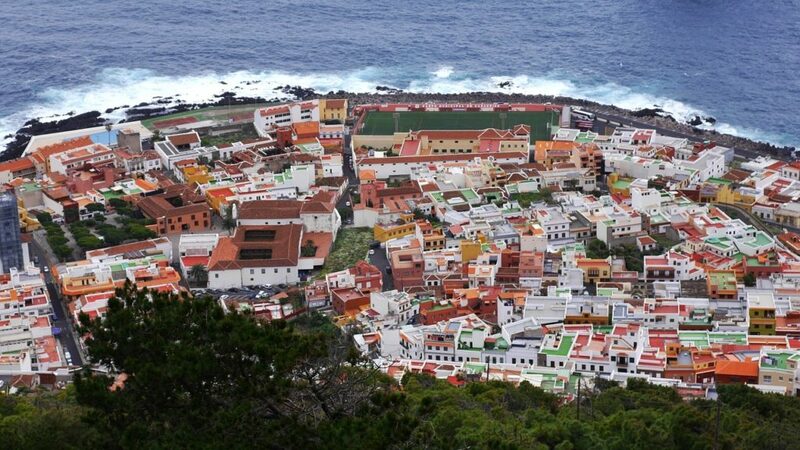 Tenerife is a part of the Canary Islands, a volcanic, rocky archipelago technically part of Spain, but it is actuality located off the western coast of Africa. 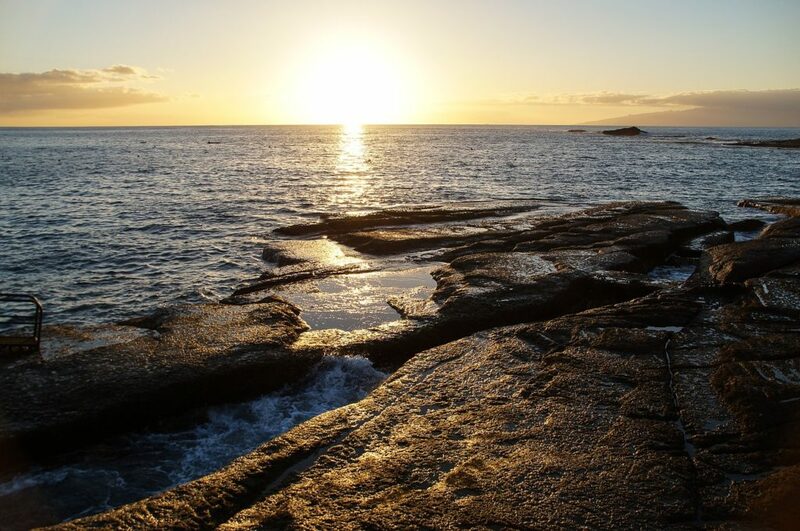 Thanks to its location, it has the perfect weather all year long, with plenty of sunshine regardless of the season and temperatures ranging from 20 to 35 degrees Celsius. Getting there is quite easy, the island has its own airport, and there are plenty of flights, both regular and charter. I expected it to be small, and meant to stay on the beach, but once I got there I realized there was much to be seen. I decided to hire a car, which turned out to be a fairly affordable and very practical way of getting around. 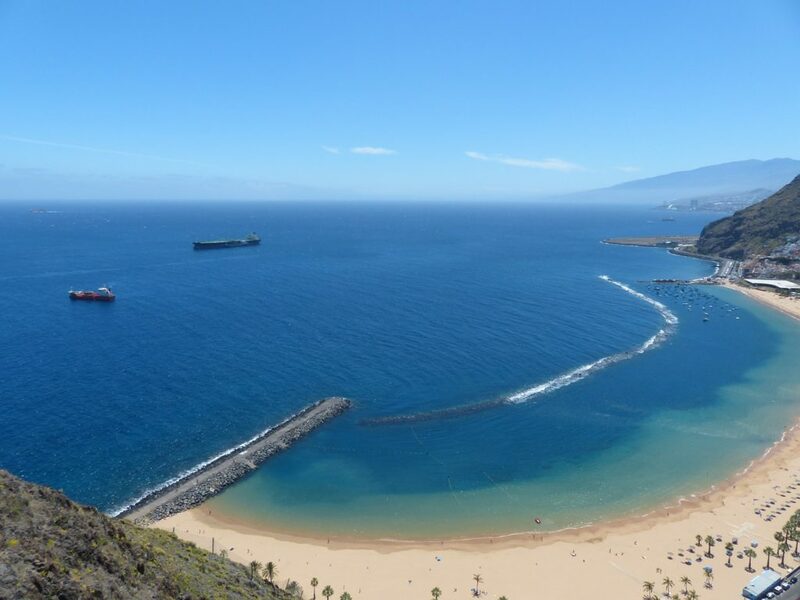 For those looking to rest and relax, a beach holiday in Tenerife is as good as it gets. Some of the beaches are man-made, with sand imported from Sahara, such as Las Teresitas, while others are natural and owe its strange, dark sand to the volcanic rocks that the island is made of. I fell in love with the dramatic landscapes surrounding natural beaches such as Los Gigantes and El Bollullo. But what is this volcano the island owes its very existence to? Surely it’s now long gone, somewhere at the bottom of the Atlantic, right? Wrong! Let me present to you Mt. Teide – the highest peak of Spain, and an active volcano to boot. Visiting the top in a cable car is an exhilarating experience. I have a slight fear of heights, so the cable car ride made me nervous, but it was totally worth it. The view from the top is awe-inspiring. Of course, if you are not lazy like I am, there are plenty of guided hiking tours through the national park of Mt. Teide. Other highlights for me included Siam Park, which is the biggest waterpark in Europe, and the historic, 16th-century town of La Orotava. Leaving Tenerife behind was hard, and the only thing that made it easier was the fact that I was finally going to Madrid. Madrid is the capital of Spain, and is actually quite far inland, nowhere near the coast. But don’t worry, you won’t have a minute to spare or miss the beach. 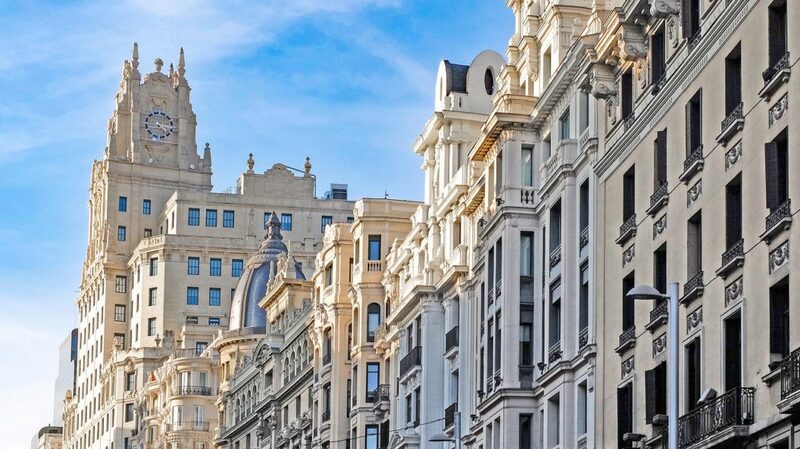 With over 3 million people, Madrid is a true metropolis with a seemingly never-ending stream of things to see and do. With literally thousands of years of history, the city is an archaeological and architectural treasure trove: the Metropolis building, Palacio de Cristal, Palacio de Cibeles and Palacio Real (the Royal Palace) are just some of the highlights. For a brief respite from the ever vibrant city life, visit at least one of Madrid’s gorgeous gardens, such as the UNESCO World Heritage Site Jardines de Aranjuez. But the thing I fell in love with more than anything else was the unmistakable and unbridled life coursing non-stop through the veins of the city. If ever there was a city more viscerally alive, I haven’t yet seen it. The people are friendly and passionate and, much like NYC, Madrid looks like a city that never sleeps. At the end of my holiday, I felt heartbroken to leave Spain. This is a country that welcomes you with open arms, that feeds your body, mind and soul, a country where every second of life is lived to the fullest, with a big smile and eyes wide open. I can’t wait to go back. Marie Nieves is a lifestyle blogger who loves unusual trips, gadgets and creative ideas. On her travels she likes to read poetry and prose and to surf the Internet. Her favorite writer is Tracy Chevalier and she always carries one of her books in her bag. She is an avid lover of photography who loves to talk about her experiences. You can find Marie on Facebook or follow her on Twitter and Pinterest. Thinking that going on a safari has to cost a fortune? It’s doesn’t!